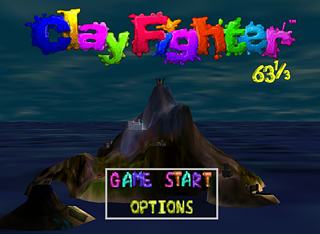 Slated to release as Clay Fighter X-Treme on the PlayStation and the ill-fated 3DO follow-up, "M2", alongside the Nintendo 64 version. Never surfaced. Originally developed for the 32X. Lockjaw Pooch was originally part of the roster of Clayfighter 63 1/3 (he appeared in the box against T-Hoppy), but before the release was taken off this game and added a legend that said: "This animal was severely hurt in the making of this game. Rest in peace Lockjaw." after you finished the game, also with T-Hoppy crushing Lockjaw. As you can see, he's back for Sculptor's Cut, so he's okay now. 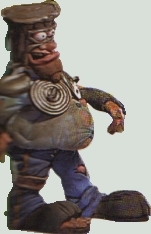 There was a character named HoboCop, a self-made bum policeman, who was originally intended to be a playable character in Clay Fighter 63 1/3 and Clay Fighter: Sculptor's Cut. 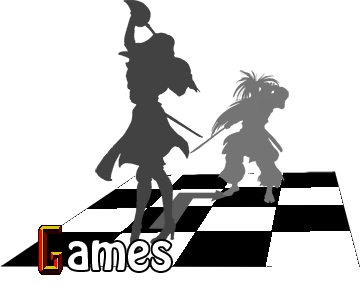 However, Nintendo decreed the character as too offensive; therefore, he was not included in either game.